Currently working for Prepaid service users, True Balance covers 9 telecommunications network providers in over 22 circles of the country and was the first company to launch Jio Balance check and recharge. In 2016, the app was selected in the App Starter Kit (collection of most used apps in the country) on the Play Store and has ranked No. 1 in the lifestyle app category. The app currently has over 50 million downloads and counting. 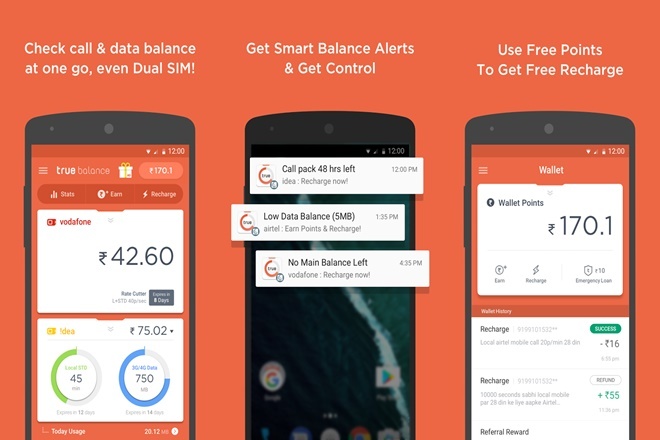 True Balance enables pre-paid smartphone customers to track the consumption of balance and mobile data. Once a user launches the application, he/she gets the following benefits – display one’s remaining balance, rate cutter pack expiry date, the amount of data available for usage, call pack expiry date, and promo balance remaining & expiry date and plenty more! The True Balance App ranked 13th position in the Lifestyle category and 334th position overall for India in January 2016. The App crossed 10 million downloads in July 2016 in just 19 months after it was officially launched in India. As the app grew in its popularity, Google Play Store added True Balance to its main page in July 2016 further consolidating its leading position and was featured for 10 days. The app ranked 1st position in the Lifestyle category and was at the 16th position in all apps category as on September 2016. Reaching 50 million downloads marks a major milestone for the True Balance app which has taken giant strides since its inception back in 2014. 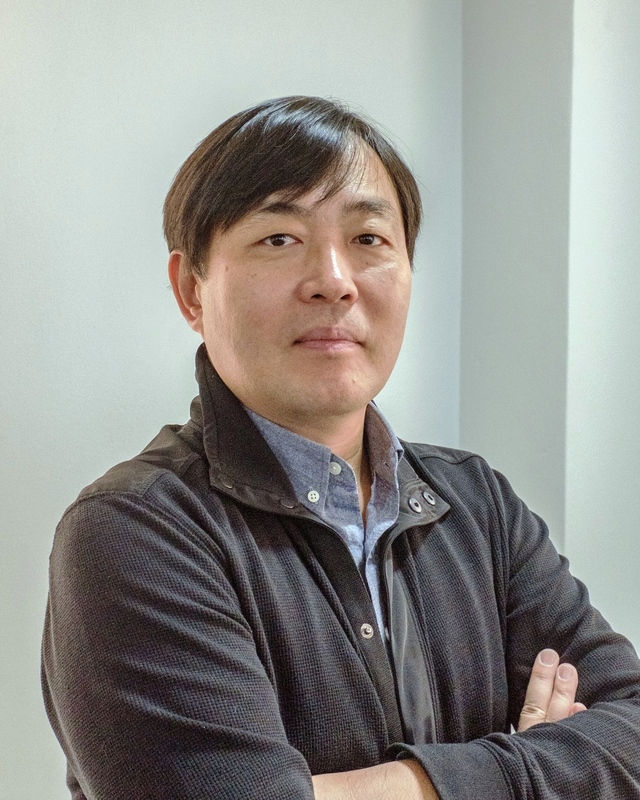 Balance Hero, the parent company for True Balance App, attracted the 1st investment from Bon Angels on March 2015 & Series-A investment from SoftBank Ventures Korea on April 2016. Within the first year of investment, there was a 3000 percent growth in app downloads, showcasing the company’s growth & success of the product. It raised another Rs.100 crores as part of Series B round of funding from existing investor SoftBank Ventures Korea and new investors including IMM Investment, Mega Investment, Korea Development Bank, and Capston Partners in November 2016. True Balance app crossed 30 million downloads by November 2016 – 24 months into its launch and 50 million downloads by September. The app is now targeting 100 million downloads by the end of 2017. Such impressive has been its growth that SoftBank called True Balance ‘its most impressive investment till date’ during the second round of funding. “Within the first year of investment, there was 3000% growth in app downloads, and this denotes the company’s growth. Due to rapid expansion of Indian market, the company’s estimated potential seems to be even greater,” said Gyu Hak Moon, president and chief executive of SoftBank Ventures Korea. Looking forward, the company doesn’t plan on resting on its laurels and aims to expand its services to postpaid users as well which will further give a boost to this platform in India, whose perpetually evolving digital landscape is becoming more and more conducive for growth of such apps. 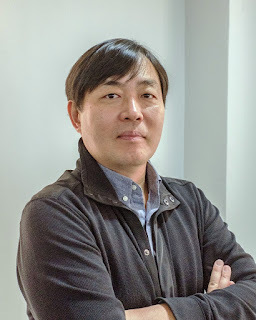 Cheol-won Lee is originally from Korea but has been based out of India for more than a decade. In India, 95% of the population uses a pre-paid mobile plan, and hence the app was developed due to the necessity of checking balance and recharging.